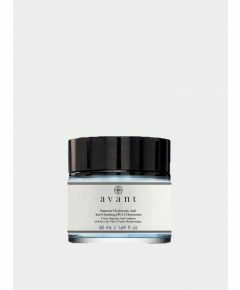 Avant's Hyaluronic Acid Molecular Boost Eye Cream is part the Avant Age Nutri-Revive Range. 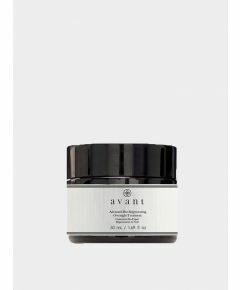 This eye cream will intensely nourish your area aiming to reduce the signs of ageing. 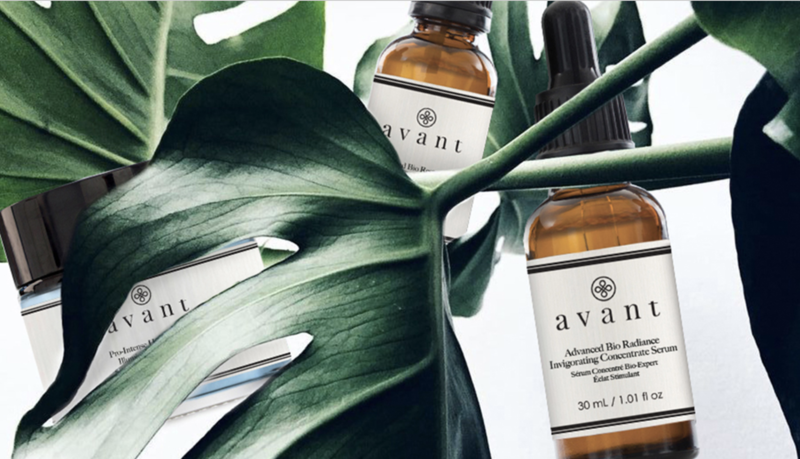 Hyaluronic acid aims to penetrate deep into the skin to hydrate and instantly helps improve the appearance of fine lines and wrinkles whilst, sea water, rich in magnesium, potassium and calcium, will help your skin retain moisture, balance oil and sebum production for an even skin tone.